Everyone knows that regular maintenance is important to ensure your bike keeps performing at its optimum level. Ensuring you take the time to have your motorcycle serviced will assist with prolonging the life of your prized possession and reduce the chance of breakdowns. S&P Motorbikes have a fully equipped motorcycle workshop and we provide quality mechanical and electrical servicing for all models of motorbike. 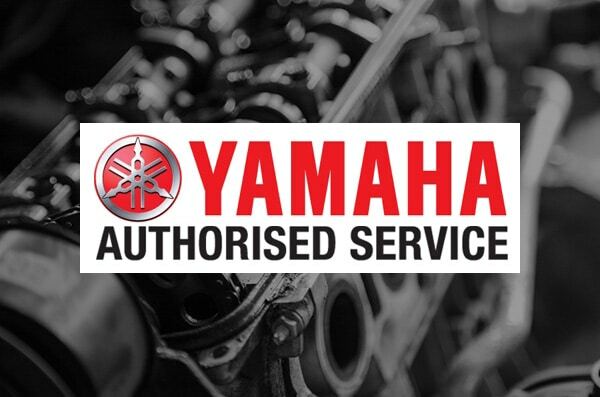 Our friendly and professional staff are highly trained and specialise in Yamaha motorbike servicing. Our qualified staff can handle all of your log book servicing needs. Booking a service is easy, just complete the online servicing request form below. Whether you need a warranty repair or just a general accident repair we have you covered. Our staff are fully trained to get your bike back to normal ASAP. We can complete Roadworthy Inspections and Pre-Purchase Inspections. Fast and efficient service, book a time to come and see our friendly staff. AfterPay allows you to purchase the gear you want today whilst spreading payments over a simple payment plan. There’s no interest, no fees*, and absolutely nothing to pay today.